A wonderful hands-on Lancaster County experience awaits you as you visit and tour this working dairy farm operated by an Amish family. Then tour the cow barn and learn how cows are milked and how their milk is refrigerated on the farm. You’ll also get to walk through the old barn that dates back to the late 1700’s. All ages will enjoy this wonderful farm experience. 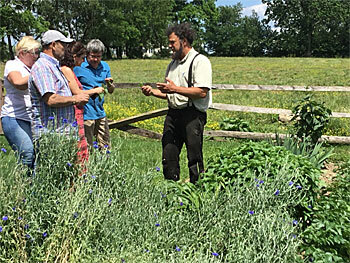 You may even be able to help harvest and taste some fresh produce in season. 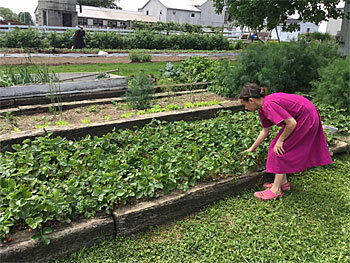 While taking this fascinating farm tour you’ll learn about farm life from an Amishman and his family. 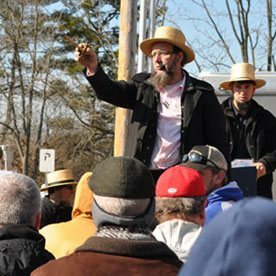 Jesse will be happy to share experiences and answer questions about their Amish lifestyle, culture, and heritage. 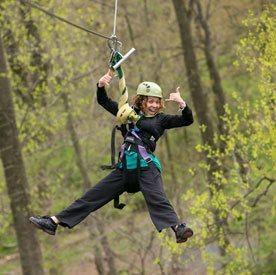 This is a unique experience for groups. And you can talk to Jesse and Anna about holding group events in their barn or in the tobacco shed. The farm is open until 6 pm Monday through Saturday. 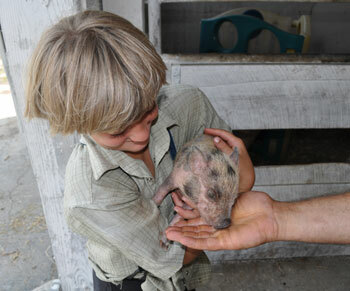 This one-hour farm tour will be a memorable experience for all ages. 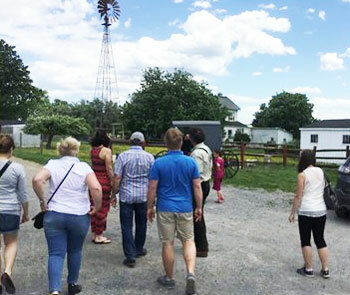 Visit the Old Windmill Farm, on the same lane as the Lil’ Country Store and Miniature Horse Farm.